The opening night of the 2016 British Masters Champs in Sheffield saw four 800m Freestyle records smashed. Jane Asher (Kings Cormorant’s Masters Swimming Club) posted the first world record of this year’s British Masters Champs as she touched the wall in a time of 14:27.71 to finish the Women’s 85/89 years 800m Freestyle. Competing in the 85/89 age group for the first time, the 85-year old multiple world record holder was in impressive form, decimating the old British record at the 50m (48.78) and 100m (1:42.70) marks before breaking the world records at 200m (3:31.71) and 400m (7:11.73) on her way to the wall. Hyde Seal’s Karen Elly (55) broke the British Record in 55/59 years age group as she took silver in 10:52.13 behind Ireland’s Dymphna Morris – silver medallist in 2015 – who won in 10:41.29. The British record also dropped in the 60/64 years women’s age group with Audrey Cooper (62) from Silver City Blues taking gold and lowering the previous benchmark to 11:19.40. 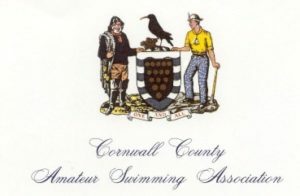 The 85/89 years age group saw another British record in session two as 85-year old Launceston swimmer Roger Burrell became the first British man in his age group to duck under two minutes for 100m Backstroke, coming home in 1:49.23. 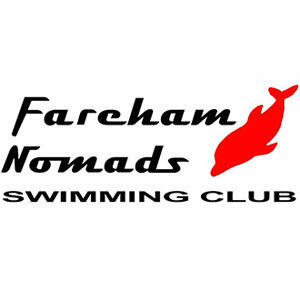 Fareham Nomads swimmer Jo Corben impressed with a European record in the women’s 100m Backstroke, taking gold in the 45/49 years age group. The 46-year old was nearly eight seconds clear of the field in her age group and the fastest across all the age groups as she touched home in an impressive 1:08.28. Otter’s David Warren celebrated his first British Champs in the 45/49 years age group with a British record in the 200m Individual Medley, finishing in 2:17.82. 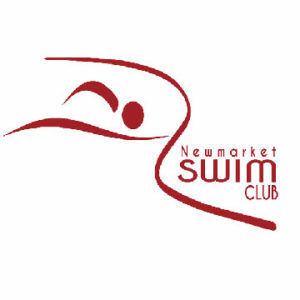 There was also two British records in the women’s 200m IM as Silver City’s Rachael Keir won the 30/34 years age group in 2:27.95 and Carnegie’s Judith Hattle claimed the 55/59 years title in 2:47.79. The records continued to flow in the end-of-session relay events as Otter’s men set a 4x200m Freestyle record of 10:03.35 in the 240+ years age group before Sub 160 (9:23.07) clinched a women’s European record in the 160+ age group and Barnet Copthall (10:20.06) a women’s British record in the 200+ age group. 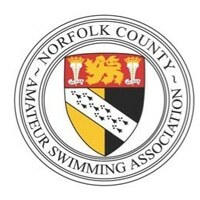 There were also individual British records for Team Anglia’s Stephen Mavin (40/44 years) and Sub 160’s Nicola Latty (45/49 years) as they led off their respective 4x200m Free relays in 2:02.23 and 2:18.27. The third session of the British Masters Champs day one started with a flurry of records in the 4x100m Freestyle Relays. East Leeds’ men started the ball rolling with a 3:41.12 European record in the 120+ years age group before Otter’s men added a British record of 4:22.23 in the 240+ years. Barnet Copthall’s women set a European record 4:36.15 in the 200+ age group while there were British records for Newcastle (4:20.59) and Otter (4:14.52) in the women’s 100+ and 120+ age groups respectively. Trafford Metro’s Neil Mackinnon clocked a 75/79 years European record 34.65 in the 50m Butterfly, with Alistair Crawford (25.55) and Stephen Mavin (26.34) getting in on the act with British records in the 30/34 and 40/44 age groups. It was time for Jane Asher to underline her class again in the women’s 50m Fly as she clinched another world record with her 51.28 effort in the 85/89 years age group. Carnegie’s Judith Hattle was another multiple record breaker from the British Masters Champs day one and clocked a European record 32.16 in the 55/59 years age group. There were also British records for Bishop Stortford’s 38-year old Elizabeth Bellinger (29.42), who broke her own 35/39 years 50m Fly record from two years ago, and 68-year old Trafford Metro swimmer Rachel Barton (38.09) who became the first British woman in the 65/69 years age group to break 40 seconds for the 50m Fly. There was time for one last record of the night as Spondon Masters swimmer Jennifer Merritt set a British 65/69 years 200m Breaststroke record of 3:23.63.